[Update: Pixel C] March Security Patch Released For Pixel & Nexus Devices - AndroGuider | One Stop For The Techy You! As always, this month's security patch is divided into two levels dated March 1 and March 5. The latter patch consists of more fixes than the former, and hence the March 5 patch will secure a device the most. Pixel and Nexus devices will be getting the March 5 security patch. The most critical vulnerability addressed in this month's security update involves Android's Media framework. According to Google, if the vulnerability was exploited of, a remote attacker could execute arbitrary code by the means of a specially crafted file. Thankfully, there haven't been any known exploits of this vulnerability. 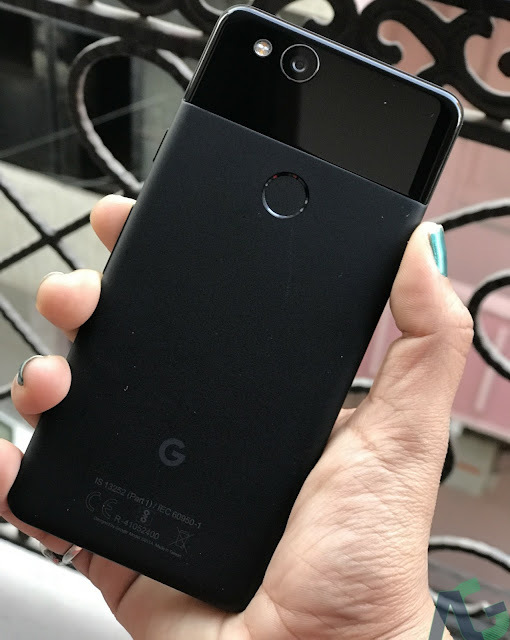 The March security patch also comprises of some functional updates for the Pixel 2 and Pixel 2 XL. These include improvements to the screen wake time when the device is unlocked using fingerprint, improvements to audio performance while recording video and better reporting of crashes. There are two ways you can go about installing the March security patch on your Pixel or Nexus device. If your device is currently running the February 2018 security patch, you can either wait for the OTA notification to show up or install the update manually by sideloading it via ADB. This method won't erase any of your data. In case you are on a custom ROM, and wish to move over to stock, then you can make use of the factory images. Flashing a factory image will erase the data partition of your device meaning all the installed apps (along with their data), contacts and messages will be erased. Both the factory and OTA images have been linked below in the source. The source code for both the March security patches will be available on AOSP within a span of two days. Note: At the time of writing this article, factory and OTA images weren't available for the Pixel C. We will update this article as and when they become available. Google has uploaded the factory and OTA images for the Pixel C. The build number is OPM1.171019.022.A1.